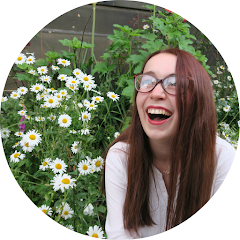 Can you believe that I've been doing these posts for a year now? Wow. I can't! I really enjoy writing this series and have had so much fun putting these posts together and they get a great reception. 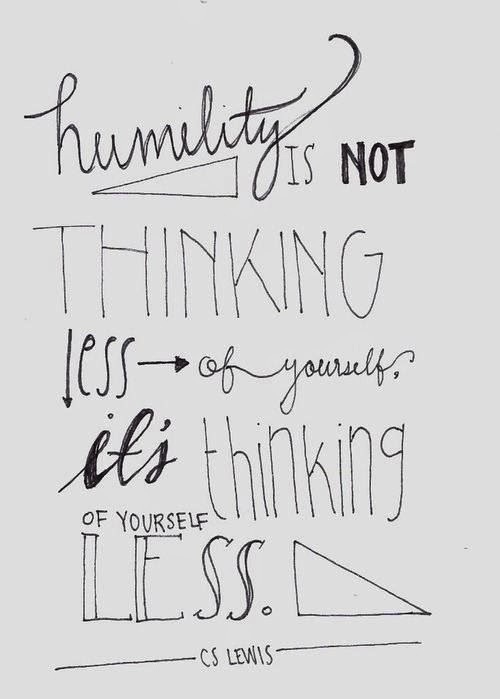 It's amazing that I've been doing this for a year, especially when you look at how far I've came in a year. 1. 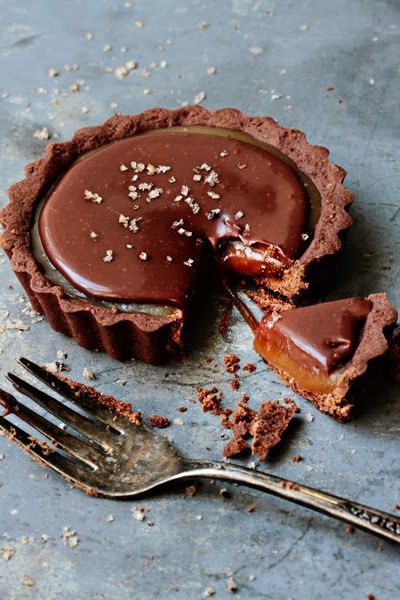 These chocolate caramel tarts look so rich and delicious. 2. A DIY tutorial for printed denim, the final result looks awesome. 3. 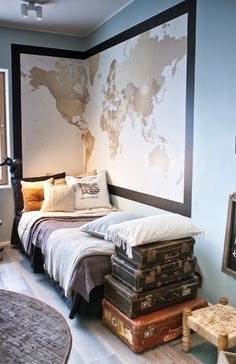 Wall maps are so cool! 4. 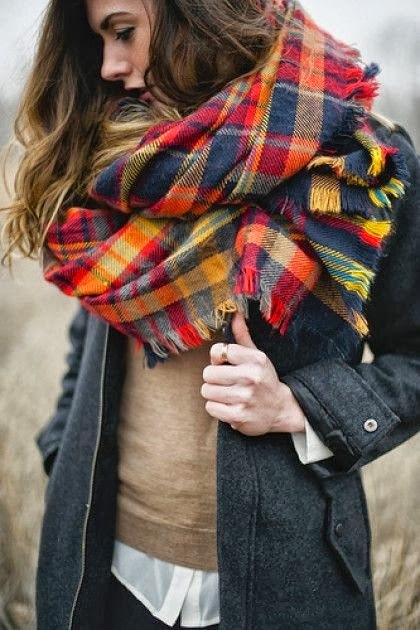 My favourite trend this season is definitely tartan! 6. 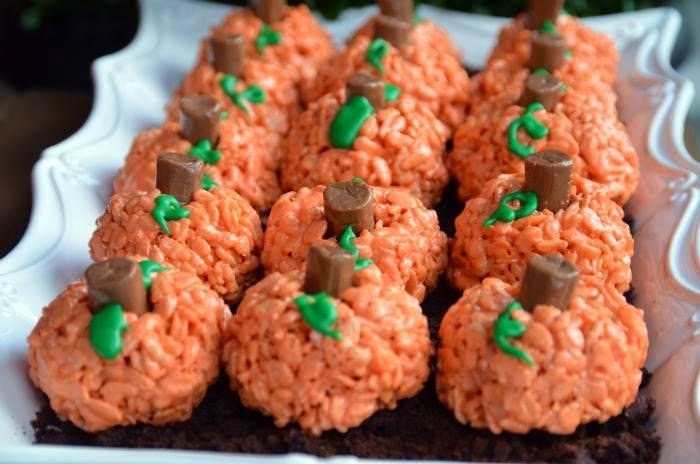 I need to get itching with Halloween ideas. 7. 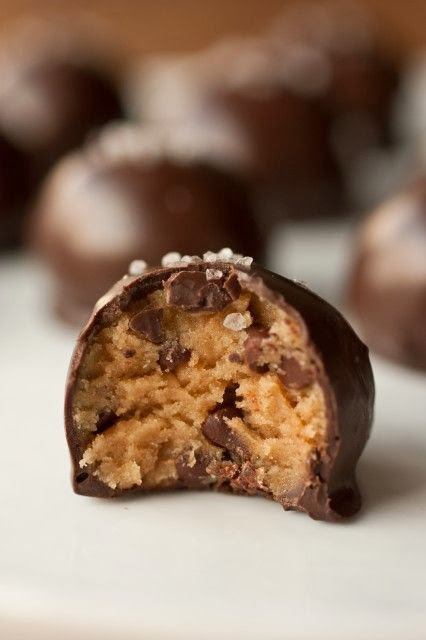 Salted caramel truffles. Yes please. 8. I'm also loving longer skirts and Primark have some lovely ones in at the moment. 10. This cuff is pretty damn cool.